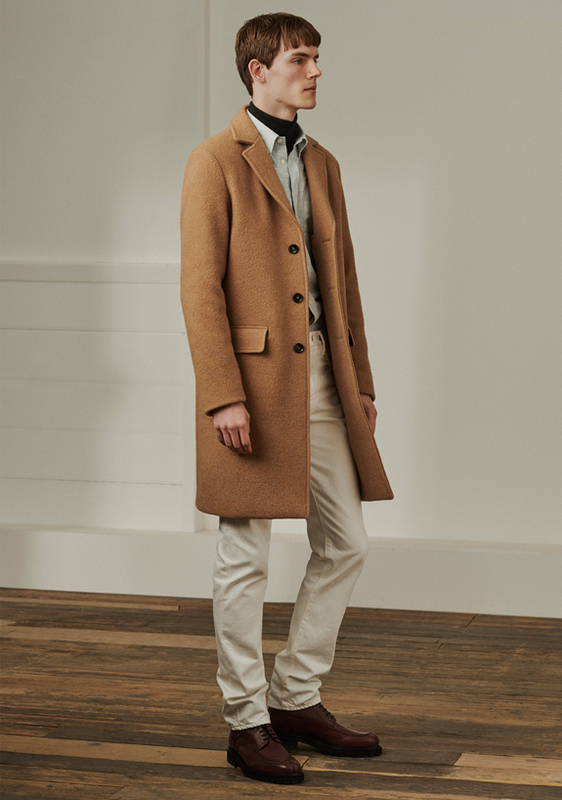 Mr P., the own-label brand from award-winning online men’s style destination MR PORTER, will launch its next seasonal collection on 5 November in line with Mr P.’s one-year anniversary. Having made its debut in November 2017, and exclusive to MR PORTER, Mr P. is a line of everyday essentials available year-round, and trend-inspired seasonal pieces that arrive fresh and in limited-run capsules five times throughout the year. The November launch is the sixth seasonal capsule from Mr P., and encompasses a range of cold-weather necessities designed for today’s contemporary dressing needs. Spanning 33 pieces across ready-to-wear, footwear and accessories, the collection features considered outerwear, new styles of signature knitwear, dressed-down tailoring and five new styles from the recently launched footwear category. 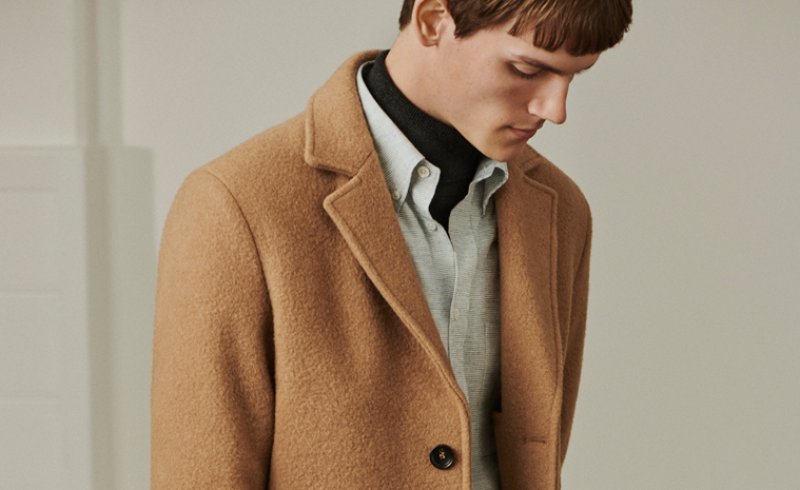 Standout pieces from the ready-to-wear collection include a camel single-breasted overcoat, a brown suede aviator jacket with a detachable shearling collar and a multi-yarn mohair jumper, each of which embodies a slightly unique finish as a result of its meticulous composition. 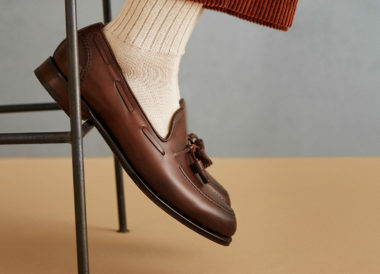 Standout footwear styles ranging in an autumnal colour palette of grey and black with burgundy hues include a pair ofwaterproof shearling-lined walking boots, a pair of bordeaux lace-up boots and a pair of chunky black loafers. Each of Mr P.’s seasonal collections are an edit of relevant, modern items embodying both style, refinement and functionality. As with every new seasonal collection, the pieces complement the core of Mr P.’s essentials range, which comprises of 42 staples across apparel, footwear and accessories that are available year-round here. Mr P.’s next offering will drop in February 2019. View the existing Mr P. collection at mrporter.com/mrp. and follow its dedicated Instagram handle (@mrp).